I just noticed that everyone of my forms with Youtube Playback aren't allowing them to be viewed....what's going on? Let me pass this thread to our back end team so they can check it out. 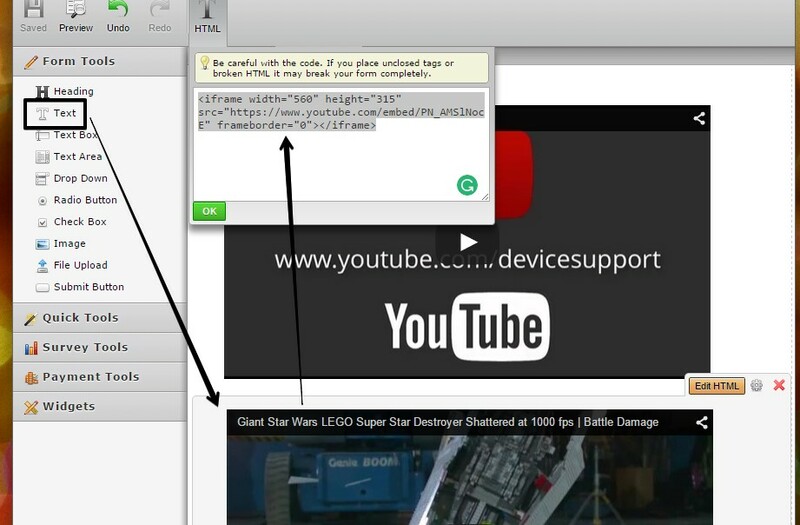 In the meantime, you can use a Text Field and paste the embed code provided by YouTube as a workaround. We'll keep you informed here for any updates regarding this matter. 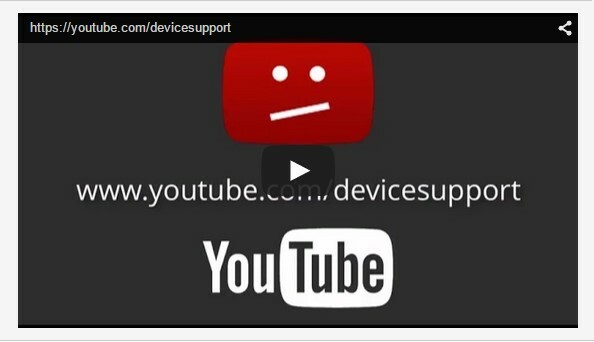 The Youtube Widget has been fixed with a compatibility update. If you already have the Youtube widget on your form, Just open your form in the JotForm Builder and save it for the widget to get the update. Please let us know if you experience any difficulty.